Beauty vitamins may seem like a scam, or just clever marketing jargon, but in reality, most are just normal vitamins and minerals formulated in combinations and doses that target your hair, skin, and nails. Translation: a hefty dose of certain nutrients really will make your locks grow as thick and fast as possible, your nails stronger, and nourish your skin. Like our experts have said before, your hair and nails are non-essential tissues, which means they’re the last thing to get the nutrients they need to be their best, after your vital organs. While you may put great value on the thickness or length of your strands, your body has bigger fish to fry. The solution? Maxing out your intake of key nutrients to ensure everything is nourished appropriately. Shop our slideshow for the best vitamins to try, each of which targets a specific concern. 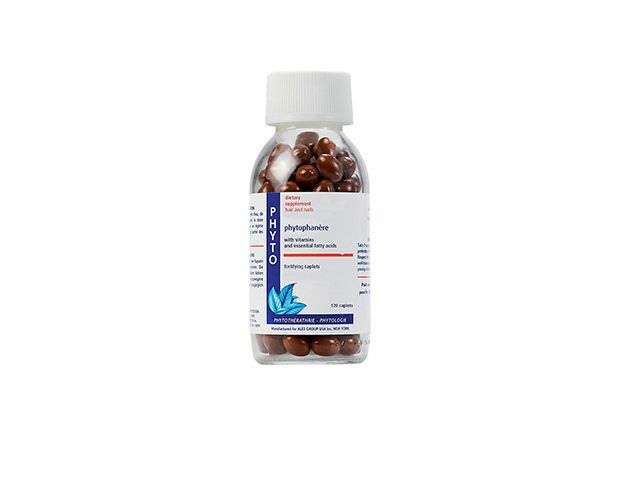 From the plant-based hair care brand that brought you fortifying masks and botanical scalp treatments, Phyto’s best-selling supplement is formulated with vitamins E, B, A, and C, plus cysteine, and omegas 3 and 6. All of the above are beneficial to your nails and hair. Take two per day with a meal. Hate taking pills? Replace your afternoon candy with two of these berry-flavored chews. They have a blend of biotin, collagen, and vitamins A and C—plus lutein for better skin hydration. 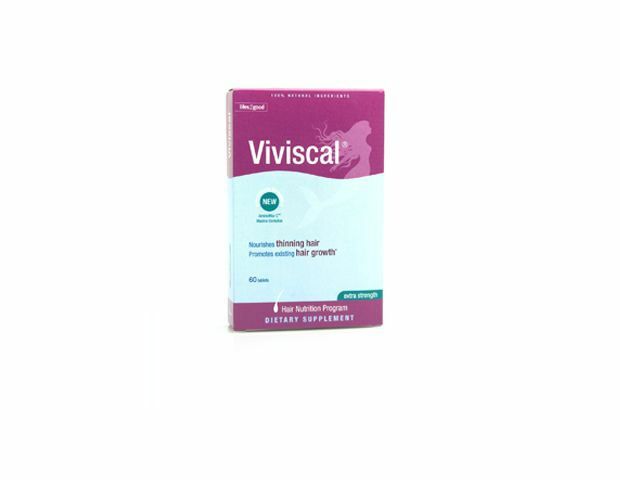 There’s a reason why Viviscal is a model and editor favorite for thicker, longer hair: it works! Take two supplements per day, each of which is packed with biotin, niacin, and iron—all necessary for faster hair growth—plus a deep sea fish protein unique to their brand. 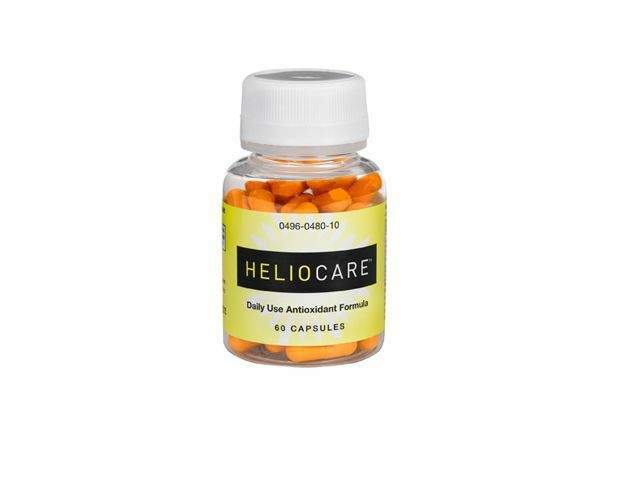 For those under constant sun exposure, Heliocare’s supplement provides an extra dose of UV protection (about the equivalent of a topical SPF 2.5, if it existed). How? 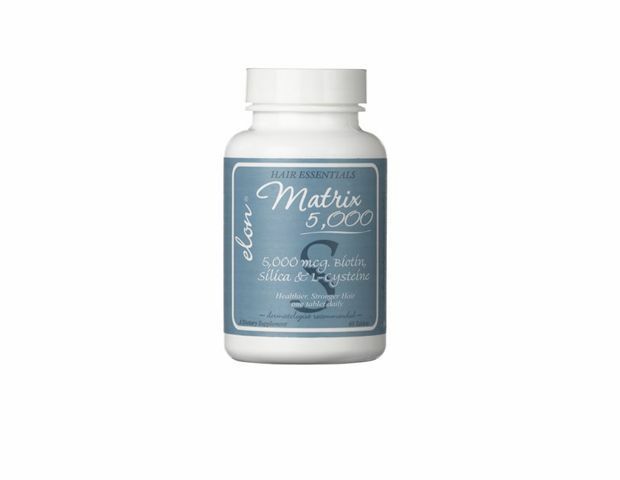 It has polypodium leucotomos leaf extract, an antioxidant that helps to decrease inflammation from UV exposure. 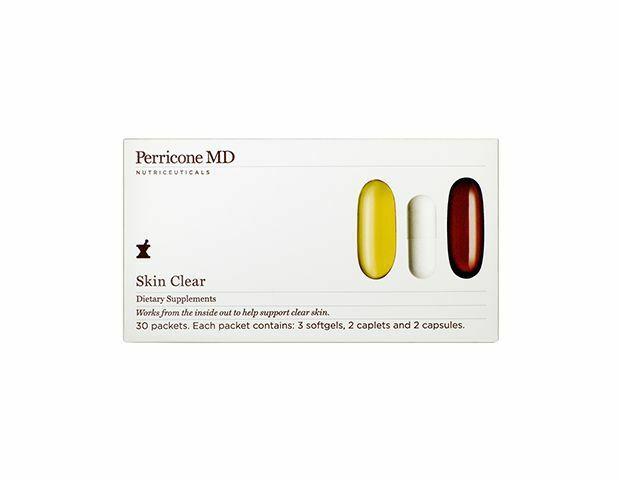 This goes without saying, but vitamins are not a replacement for daily, broad-spectrum SPF! 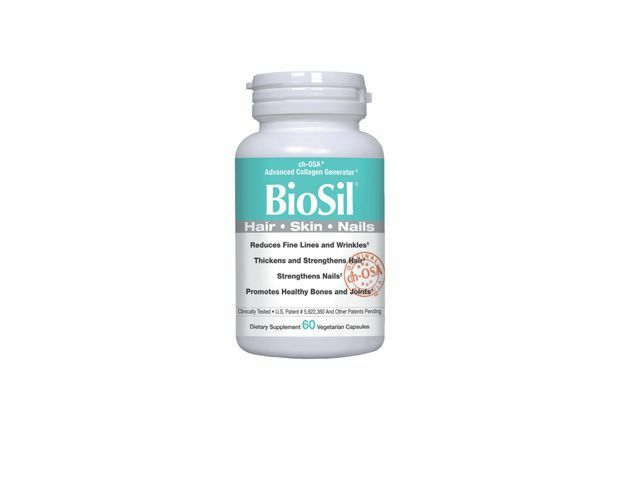 A dose of biotin, silicone dioxide, and L-cysteine nourish your nails and hair, allowing them to grow to their longest and thickest. Bonus? Adding in these nutrients will also help you to lose fewer strands per day. 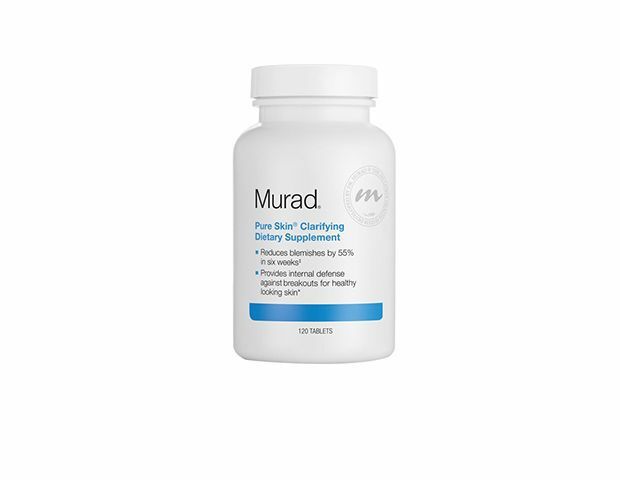 Dr. Murad formulated his Skin Clarifying supplement with vitamin A for cell turnover, zinc to reduce skin irritation, and extracts from yellow dock and burdock root to help remove toxins from your skin. Of course, this isn’t an alternative for a great routine, but it can help! 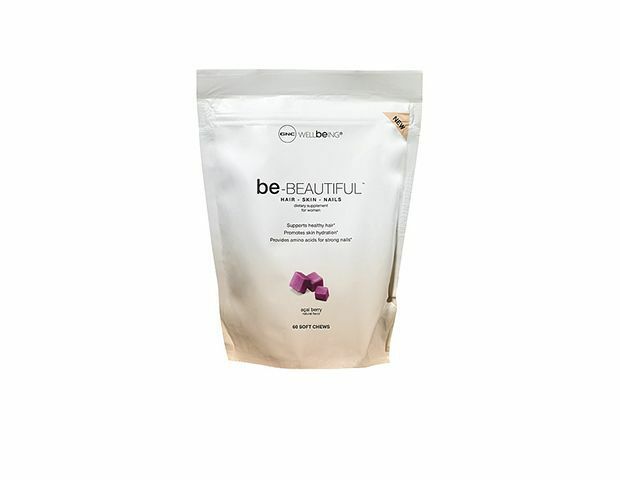 This vitamin pack has good-for-your-body nutrients like a B-complex, vitamin C, calcium, magnesium, and vitamin D, plus nutrients that are especially great for your skin, including omega-3, flaxseed, and borage seed oils. Take one capsule, twice a day (with meals is always best) for a dose of silicon. In recent studies, the mineral has been found to help increase your body’s ability to create collagen, a necessary protein for strong hair, skin, and nails.